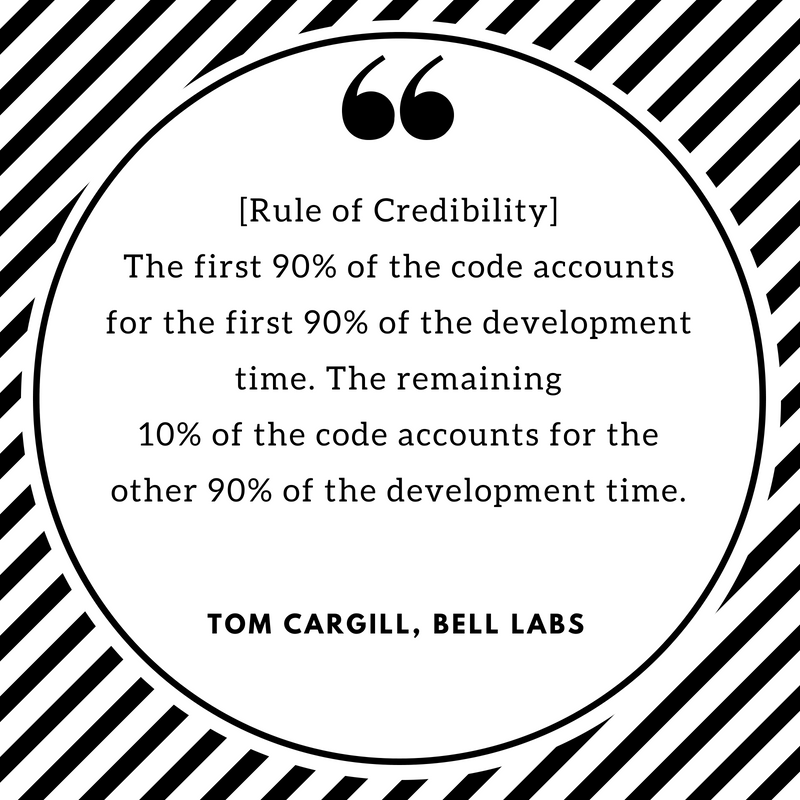 These words of wisdom are the outcome of multi-role viewpoint on software development. There is no ranking for better practices. But what really matters is to apply these practices where they make sense and where the users can benefit the most. 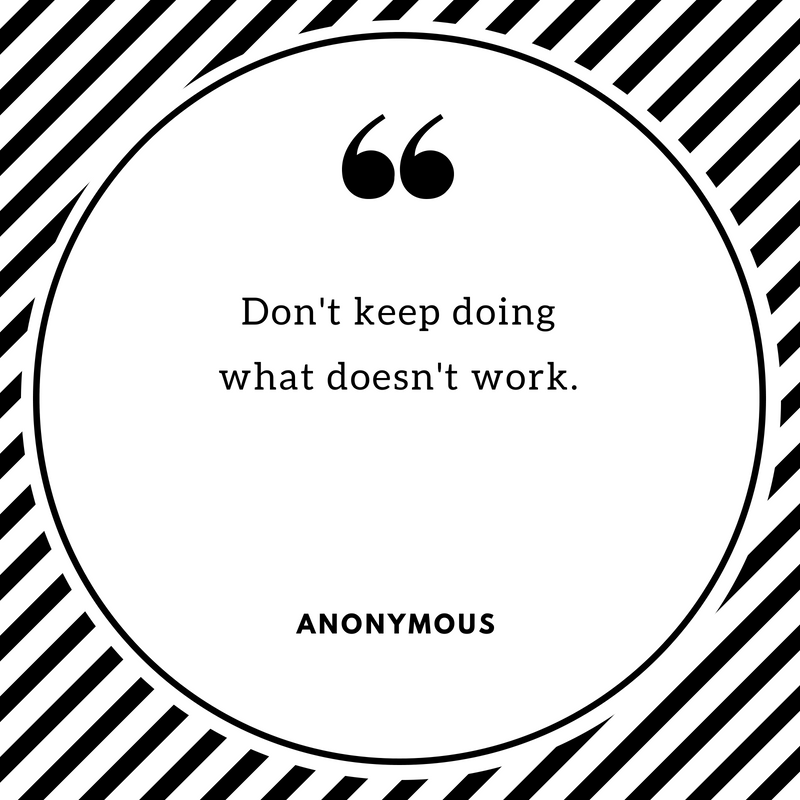 Don’t keep doing what doesn’t work. 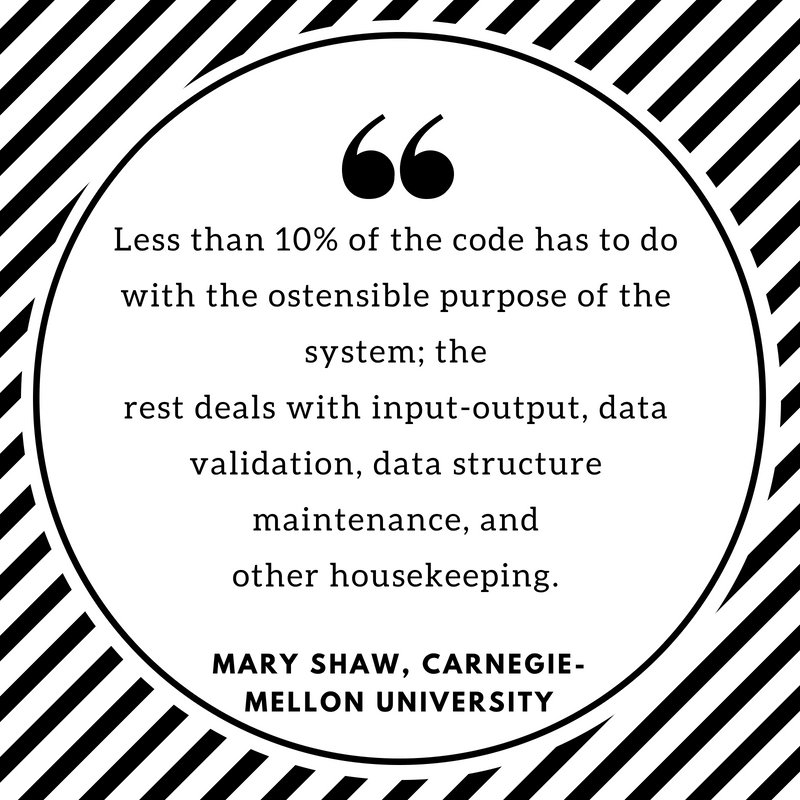 Less than 10% of the code has to do with the ostensible purpose of the system; the rest deals with input-output, data validation, data structure maintenance, and other housekeeping. 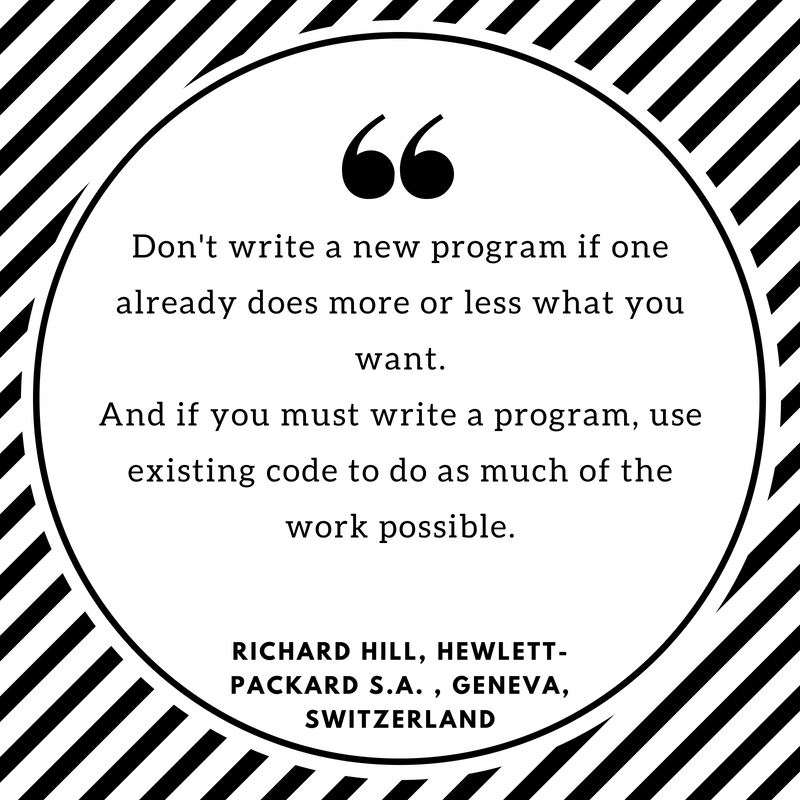 Don’t write a new program if one already does more or less what you want. 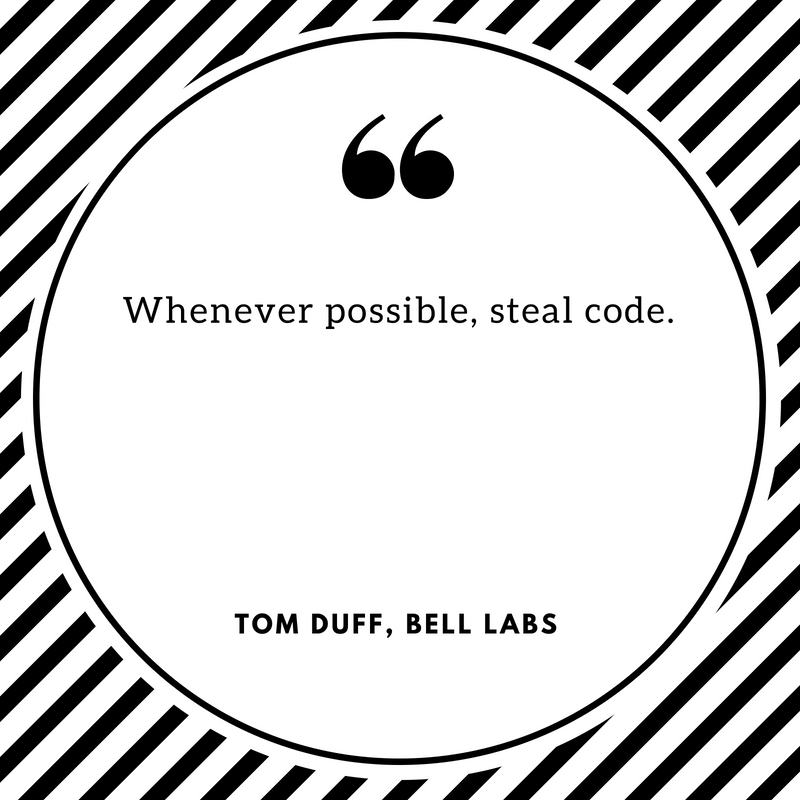 And if you must write a program, use existing code to do as much of the work possible. Good customer relations double productivity. Translating a working program to a new language or system takes ten percent of the original development time or manpower or cost. Don’t use the computer to do things that can be done efficiently by hand. Don’t use hands to do things that can be done efficiently by the computer. 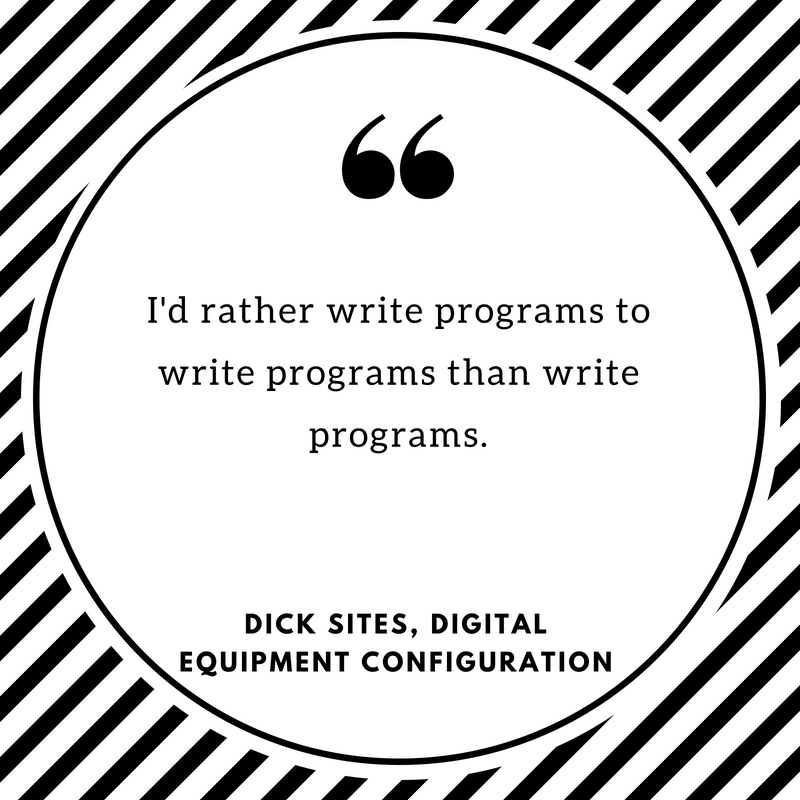 I’d rather write programs to write programs than write programs. 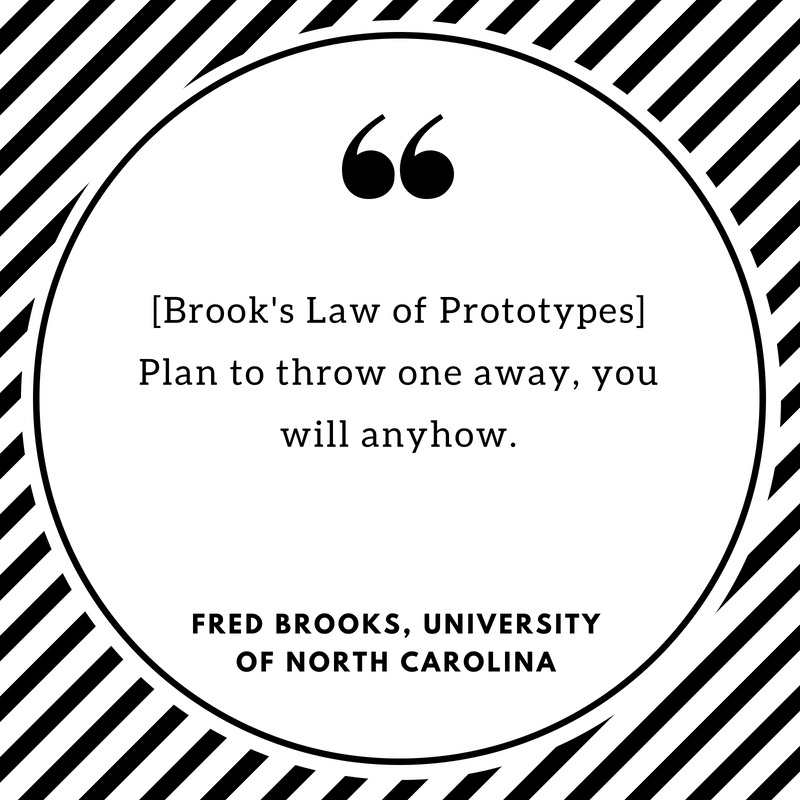 Plan to throw one away, you will anyhow. 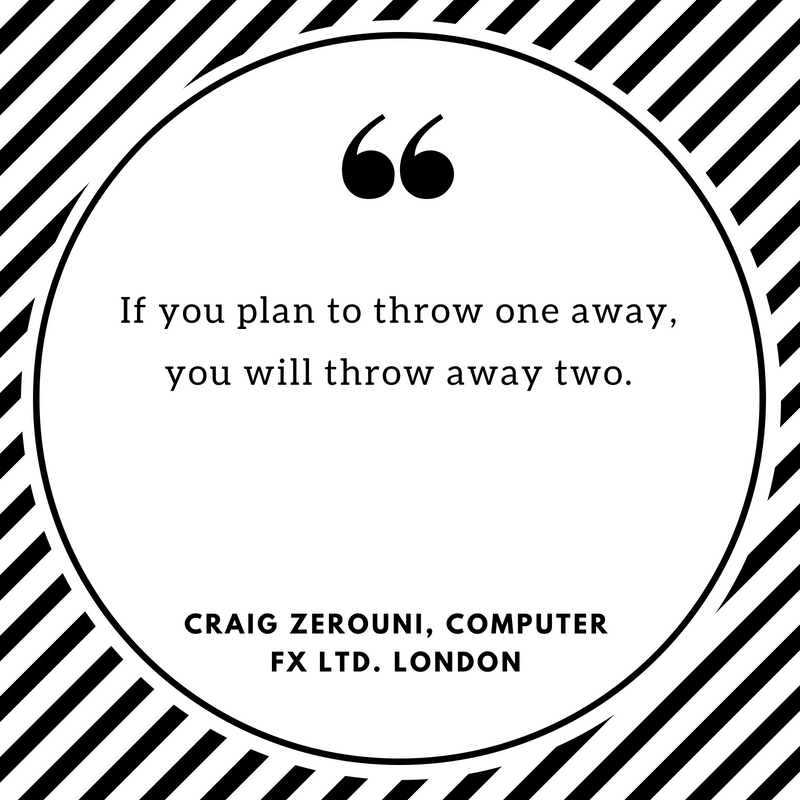 If you plan to throw one away, you will throw away two. Prototyping cuts the work to produce a system by 40%. 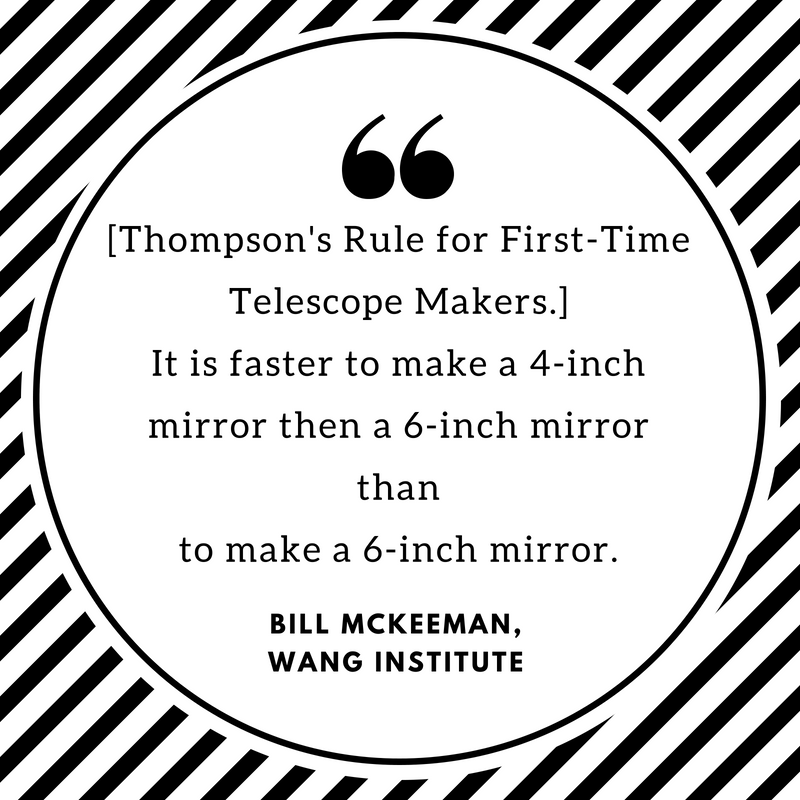 It is faster to make a 4-inch mirror then a 6-inch mirror than to make a 6-inch mirror. Always do the hard part first. 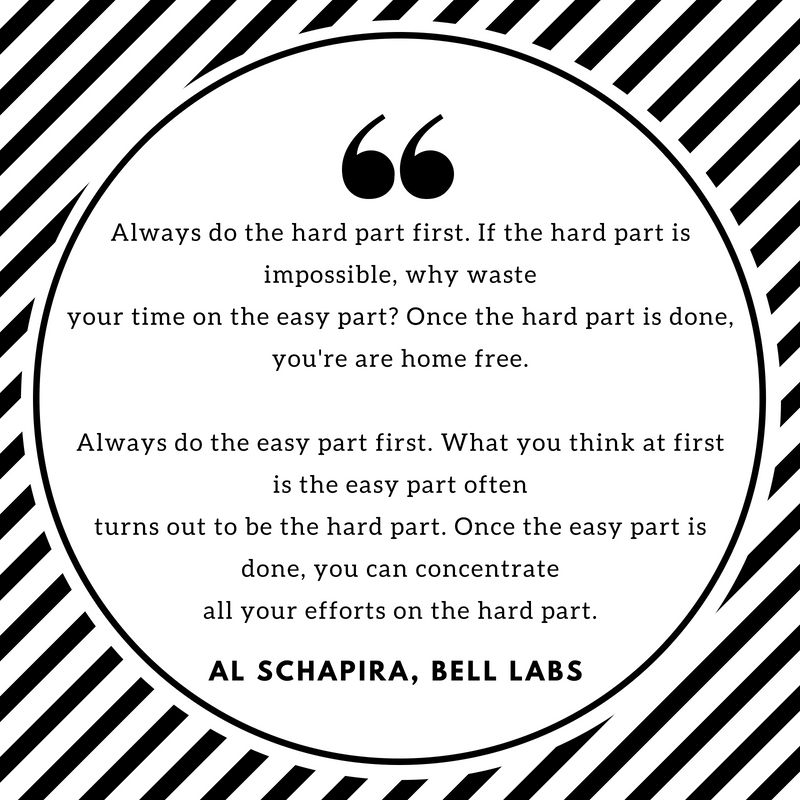 If the hard part is impossible, why waste your time on the easy part? Once the hard part is done, you’re are home free. Always do the easy part first. What you think at first is the easy part often turns out to be the hard part. Once the easy part is done, you can concentrate all your efforts on the hard part. 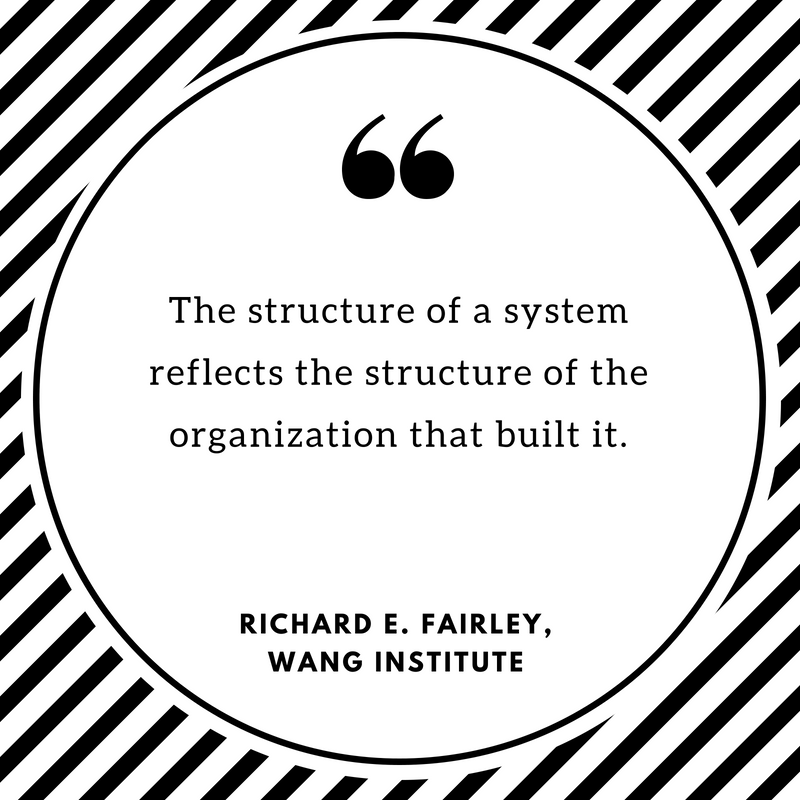 Which is your favorite quote on managing software? Please share your views / feedback with us. Also feel free to add yours in the comments.